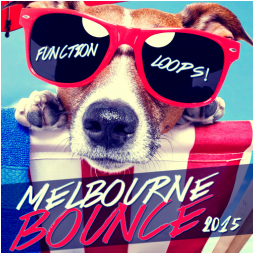 Get loaded for the summer party season of this year with "Summer Melbourne Sounds 2015" sample pack coming from Function Loops. 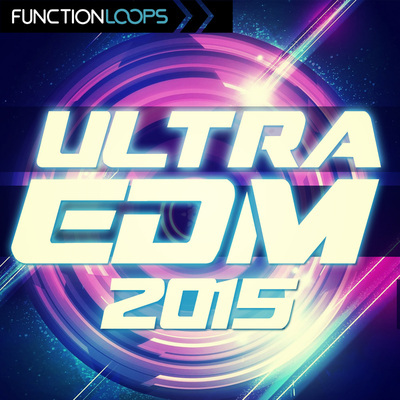 You will find six Bpm & Key-Labelled Construction Kits, filled with all the essential production tools needed to take your buildups and drops to the next level. Each kit is packed with full stash: Drum Loops (kicks, hats, snares, claps etc.) 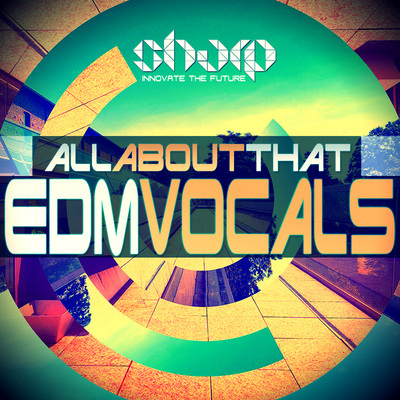 , Bass and Melodic Loops, Vocals, One-Shots, MIDI files and Presets for Sylenth and Spire Vsts. That's not all! 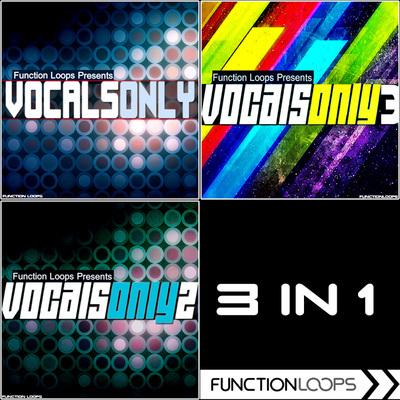 You are also getting a Bonus Construction Kit, plus a folder of Presets and FX Vocals to maximize your results. 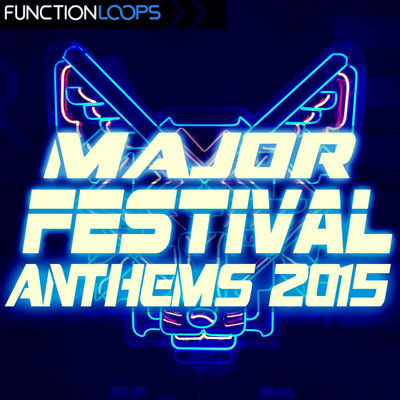 Inspired by artists such as Deorro, Scndl, R3HAB, TJR, Vinai, Will Sparks and alike. This pack was produced using a blend of top analog and digital gear. Strongly recommended for all Bounce producers and Dj's out there, looking to raid some dancefloors this summer with quality sound of 2015.